After a recent bad experience in the ocean, Black Veil Brides announced today the release date of their upcoming fourth studio album—due out October 28. The release date was announce in an Instagram post by frontman Andy Biersack, who recently also announced his new solo project, Andy Black. 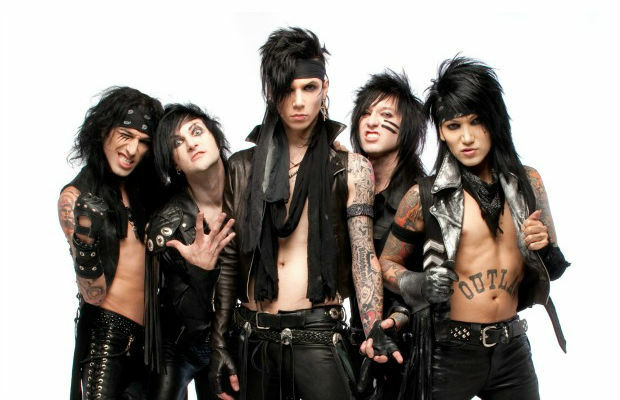 The new BVB album will be the follow-up to 2012’s Wretched And Divine: The Story Of The Wild Ones. Check out a picture from Biersack below. Black Veil Brides are nominated for a bunch of APMAs, including Artist Of The Year. Cast your vote now.